Victor JF-2VS variable speed vertical knee mill is built to highest quality standards to ensure reliability and consistency. Victor JF-2EVS electronic variable speed vertical knee mill driven by 3 HP frequency inverter drive is built to highest quality standards to ensure reliability and consistency. 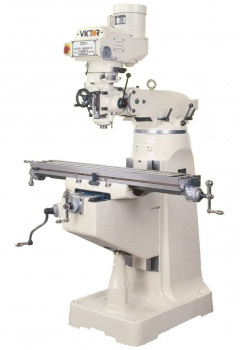 Victor JF-3VS variable speed vertical knee mill comes with rigid one piece bed and box structure column casting. 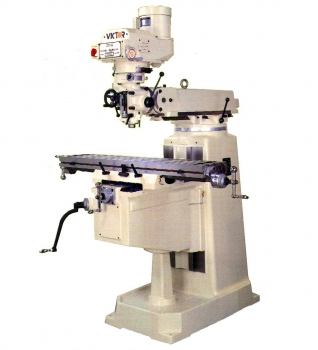 The mill is built to highest quality standards to ensure reliability and consistency. 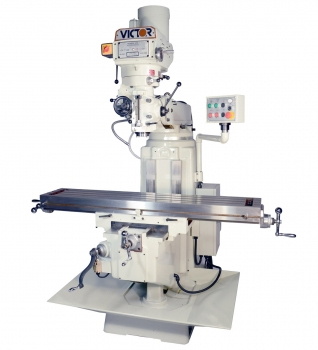 Victor JF-3EVS electronic variable speed vertical knee mill driven by 3 HP frequency inverter drive comes with rigid one piece bed and box structure column casting. The mill is built to highest quality standards to ensure reliability and consistency. Victor JF-4VS variable speed vertical knee mill comes with rigid one piece bed and special double wall designed box structure column casting. The mill is built to highest quality standards to ensure reliability and consistency. Victor JF-4EVS electronic variable speed vertical knee mill driven by 3 HP frequency inverter drive comes with rigid one piece bed and special double wall designed box structure column casting. 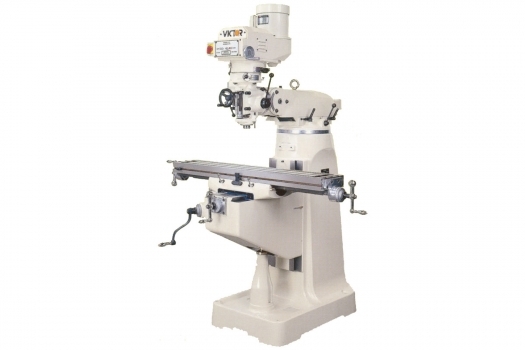 The mill is built to highest quality standards to ensure reliability and consistency. Victor JF-5VS variable speed vertical knee mill comes with rigid one piece bed and special double wall designed box structure column casting. 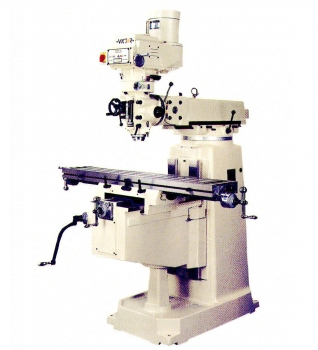 The mill is built to highest quality standards to ensure reliability and consistency. Victor JF-5EVS electronic variable speed vertical knee mill driven by 5 HP frequency inverter drive comes with rigid one piece bed and special double wall designed box structure column casting. 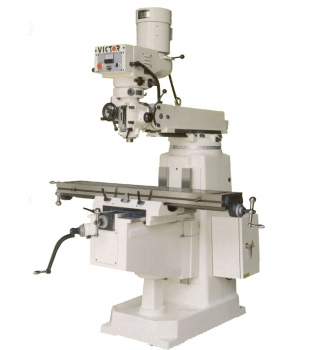 The mill is built to highest quality standards to ensure reliability and consistency.